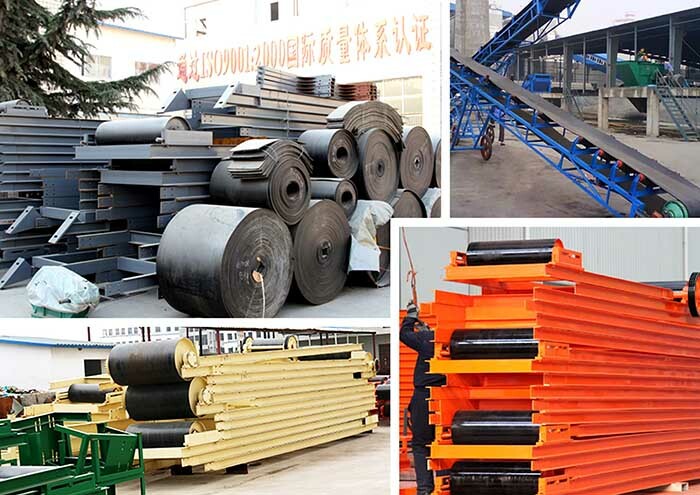 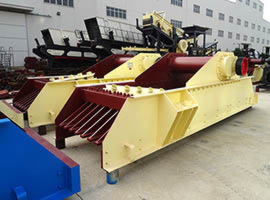 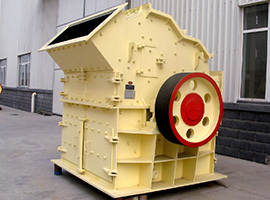 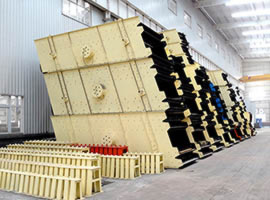 In the transportation of the materials, the belt conveyor measures the conveyor’s loading capacity, the connection speed and the pulse output ratio of the velocity transducer through the balanced frame weight tape. 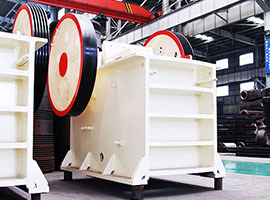 After constant measurement, the device transfers the installing speed and the high speed signal of the velocity sensor to the feeder line weight controller which is the microprocessor to control the total production and instantaneous delivery. 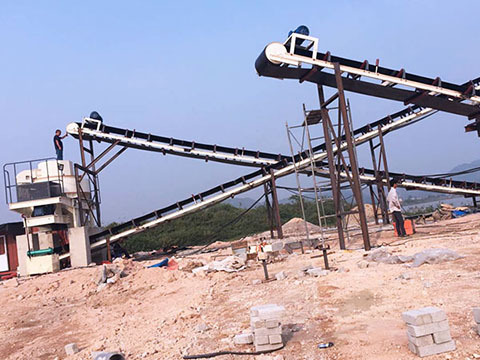 The traffic flow and the output signal control the belt conveyor to meet the measurement requirement.